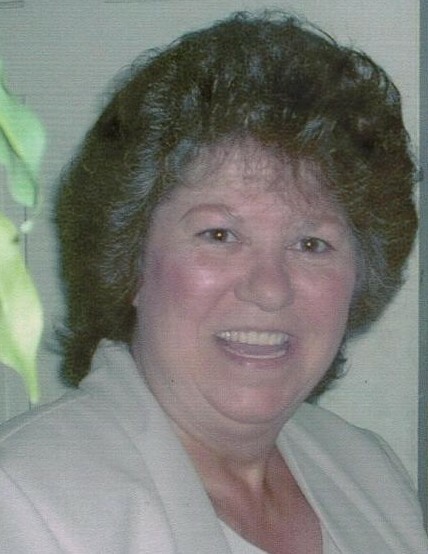 Bonnie Lee Rabbett, 72 from Rhinebeck died Wednesday morning at Albany Memorial Hospital. Bonnie was born September 21st, 1946 in Rhinecliff to Robert and Helen Bathrick (now deceased). She is survived by her husband, Timothy Michael Rabbett (married January 9th, 1993). She was the second of five children. Her sister Veronica Fifield predeceased her. Her surviving siblings are Sonya Eaker (Canajoharie), Robert Bathrick (Binghamton) and Douglass Bathrick (Palatine Bridge). Bonnie was the devoted mother of 3; Raymond Dalrymple Jr. (wife Roberta, Churchtown), Suzzette Wesolowski (Kingston), and Dawn Bruno (Rhinebeck). Her greatest joy was her grandchildren: Andrew, Kayla, and Kaitlyn Wesolowski & Connor Dalyrmple. She also had two step-grandchildren; Brandon and Megan Oberly, as well as one great-grandchild, Emily. Bonnie raised her children in Red Hook before moving to Rhinebeck. She loved gardening, traveling, and slot machines. She will be deeply missed by her family and friends. Calling hours will be held at the Dapson-Chestney Funeral Home, 51 West Market Street, Rhinebeck, on Sunday October 14, from 4 to 7 PM. Funeral services will be held on Monday the 15 at 11 AM at the Funeral Home. Burial will follow in the Rhinebeck Cemetery.